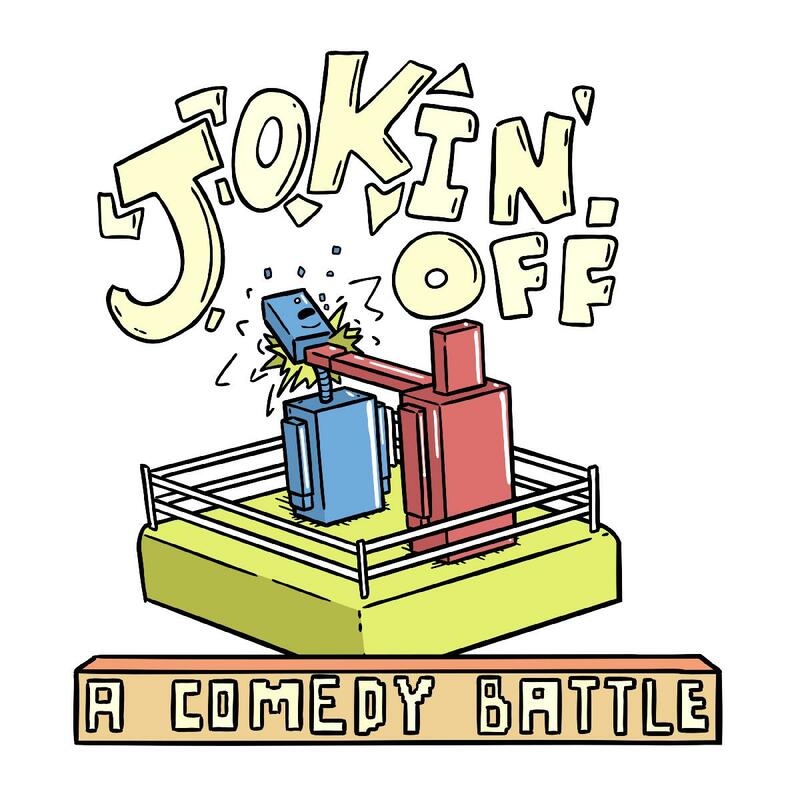 Jokin' Off is a rapid fire, single elimination one liner tournament hosted by Atlanta Comedian Greg Behrens. 8 of the best comedians from Atlanta and beyond will test their wit and rely solely on their joke writing as they battle it out for big laughs, bragging rights, and the title of this month's Jokin' Off Champion. Each show also features some of the best comics in the country dropping in to close out the festivities.